Written or verbal jewelry appraisals . 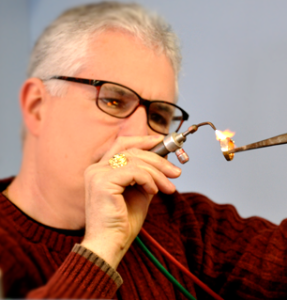 On premise jeweler with 44 years experience offers same day repairs and engravings. Friendly local owner. Same location for 21 years . New settings for your old diamonds/gemstones. 21 years at the same location.